Opportunity to sell your art! Sell your art! Make some money! Make a difference! We have a great opportunity for you to sell your art and help out a worthy cause. 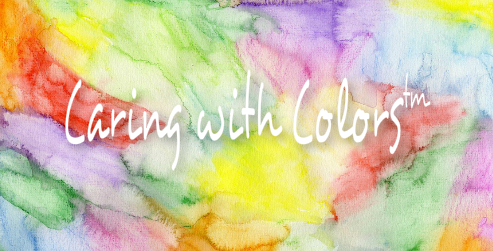 Caring with Colors is an organization founded by Deb Drager and Lynn Brandt to benefit victims of cancer and their families. Caring with Colors will be having an art event on Sunday, September 22 which is open to all artists to sell their art. This is not only a great opportunity to make some money for yourself, but by donating 10% of your profits to Caring with Colors, you will be helping many cancer victims. Caring with Colors has partnered with Faux Retreat and is offering a 3 day Caring with Colors Faux Retreat prior to the art event. Profits from the retreat will go to Caring with Colors. 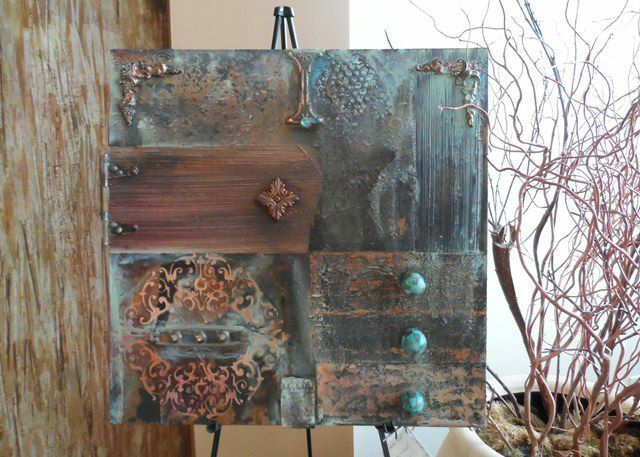 Deb Drager will be teaching her very popular canvas art class, along with a pricing and marketing class. Rachel Downs will be giving a bonus class and Pat Pepperd will be giving her very informative True Colors seminar. Lodging and food included in retreat price. Learn how to market, price and sell your art. Your art included in the Caring with Colors card line. 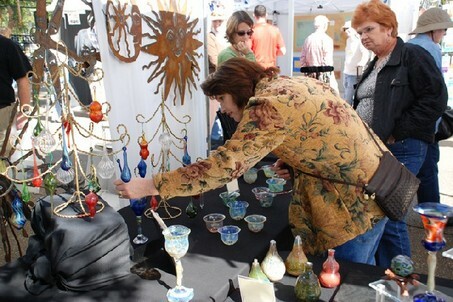 You may choose to sell your retreat artwork at artFest. All retreat participants get free 10 x 18 area at artFest. Saturday – On your own and artFest set up for those that want to help. 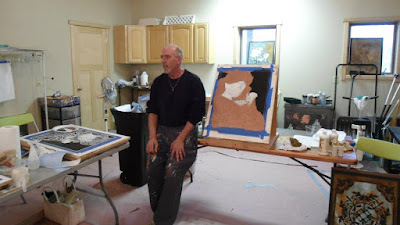 Sunday evening – Art Show and auction. Judges pick winner of $500 art prize and 10 winners of various prizes. You do not have to participate in both the retreat and artFest, however if you do there are special perks for doing so. Follow us on Facebook for current information. Faux Retreat and Caring with Colors. 1. What if I only have one or two pieces of art and don’t need a booth? We would be happy to take your art and sell it in the Art Store or you can get together with other artists and have your own booth. How about a booth for your local Idal or other art chapter or organization? 2. I am interested in the Faux Retreat, but not the artFest or vice versa, do I have to participate in both? Absolutely not! Both will benefit Caring with Colors so we are happy to have you whichever you decide. 3. I am a distributor for art tools and products, can I get a booth? Absolutely! You can have your own space or you can sell just a few of your items in the Art Store. 4. What can I sell at my artFest spot? Almost anything you have made…Jewelry, canvas art, paintings, photography, crafts…to name a few. 5. I have a line of stencils and I am interested in being a sponsor. Are there any “perks” for being a sponsor? Absolutely! Get one of our sponsor information kits. Caring with Colors will host fund-raising events, produce ART-full products & merchandise and provide educational experiences that will enable us to donate to ongoing research for Cancer Cures, reach-out to families in "the fight"with gifts, creative workshops as well as emotional support. The vision for Caring with Colors is to honor and celebrate our creative lives and survivorship by establishing a network of like-minded artisans to join in our journey to GIVE back. You can CARE with Colors by joining our network.